Tags: "Annie's Blue Ribbon General Store", "Robot Matryoshkas"
I can’t believe tomorrow is April 1st! Time flies when you are at a fun shop all day. 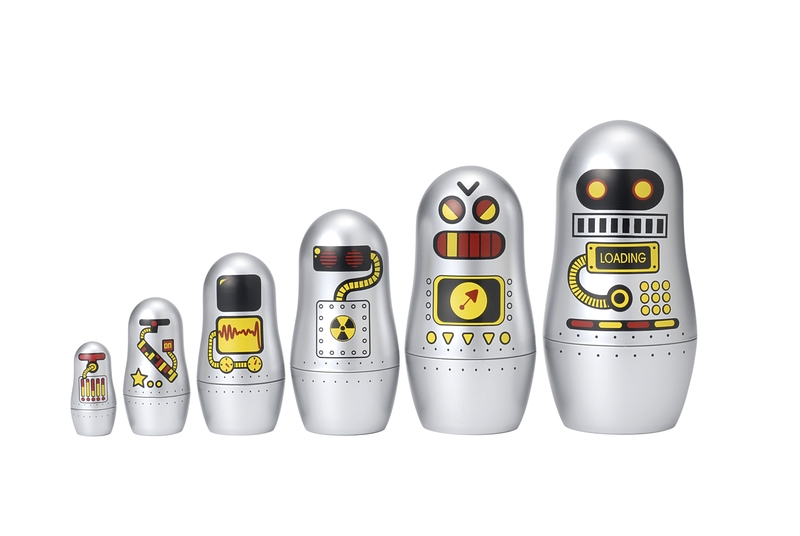 One more last bit of March Madness JUST IN though Folks, check out these fabulously fun and clever ROBOT Matryoshkas. Nest them all inside one another, or display all six out for everyone to see- either way, these are NOT your Grandmother’s Matryoshkas! $14.95 for the set. Fun for ALL ages. Tags: "Annie's Blue Ribbon General Store", "Egg Chalk"
Continuing on the subject of my previous post– check out how adorable this Egg Chalk is? Soo cute! Big/egg sized pieces of Chalk, in all sorts of pretty pastel Springy colors, are packaged in an egg carton all set to be carried wherever you want to go (for use inside and outside). Fun Easter Basket treat, or for anytime of the year. $16.50. 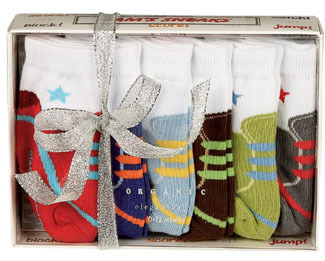 Tags: "Annie's Blue Ribbon General Store", "Miss Mary's Pastel 6 Pack Socks", "Organic Cotton Baby Socks", "Sam Sneak's 6 pack of socks"
Aren’t these the cutest little baby socks?! We just got them in on Friday and are almost out already cuz they are soo precious. Made from Organic Cotton, they are designed to stay on baby’s feet- and fit 0-12 months. 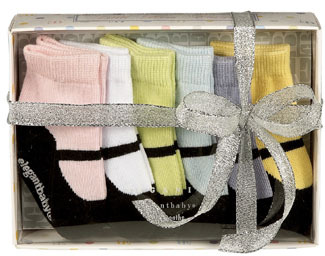 $25 for a set of 6 socks per box. Miss Mary’s Pastel 6 pack and Sam’s Sneak’s 6 Pack. Tags: "Annie's Blue Ribbon General Store", "Secret Message Writing Set", "Spy Glasses"
Need to Spy on someone? Just want to be a prankster and see what shenanigans you can get yourself into? 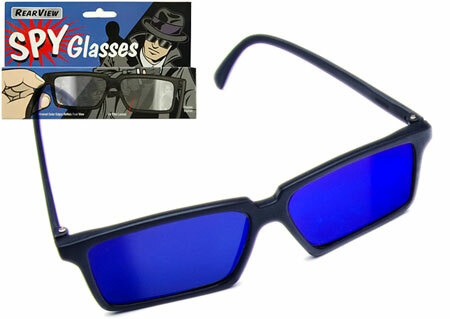 Then Check out our Spy Glasses (fun party favor too! for $4) and our Secret Message Writing Set– $6.95. With the glasses you can see behind you out of the corners of your eye- plus you know what…they look cool too. You know somethings fun when kids save up their allowance for them. The Secret Message Writing Set comes with 2 invisible Ink pens. The caps contain powerful ‘blacklight’ beams which reveal secret messages. The beam consists of ultra-violet energy close to the visible spectrum of light which causes particles within the ink to ‘fluoresce,’ illuminating the message. Sounds cool, right? Fun for all ages. Tags: "Annie's Blue Ribbon General Store", "Swiss Miss", "Teux Deux"
Tina, the fabulous Swiss Miss came by yesterday with her new baby boy Tilo (soo cute!). We chatted for a minute about life and cool products and then she told me about her new To Do app that she created in collaboration with her Studio- mate called Teux Deux. I checked out the video and gave it a whirl- very simple and easy to use. My favorite part is that you can cross out what you have done for the day. I hate just deleting things, I like to see everything I accomplished! You can move items forward to a different day with ease, and without feeling guilty that you couldn’t get it all done. And then there’s the Someday section on the bottom. Oh Someday I would like to “Build a Robot,” “Challenge Nelson Mandella to Ping Pong,” and “Properly thank the Swiss Miss for all her inspiration”… that type of thing. So, if you are like me and always trying to make the most of every minute while also trying to enjoy your downtime- then give this new App a roll. Make it your homepage so everytime you open a new browser you are reminded what needs to be done. IPhone App coming soon, but for now this is free & fabulous. Happy Organizing everyone! Tags: "Annie's Blue Ribbon General Store", "I Lego N.Y.", "Lego Set- Empire State Building", "Lego Set- Guggenheim", "Lego Sets", "legoland"
We visited Rob’s nephews recently and I was so intrigued by their Lego sets (mostly from the Star Wars collection) – they were so much more elaborate and complex than I remember. 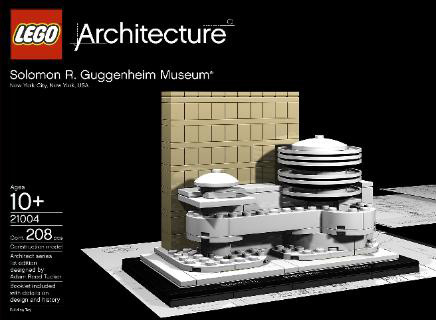 Soon after I discovered these cool Lego sets of the Guggenheim (this was a major item on my Christmas list I tracked down & had to get for the shop!) 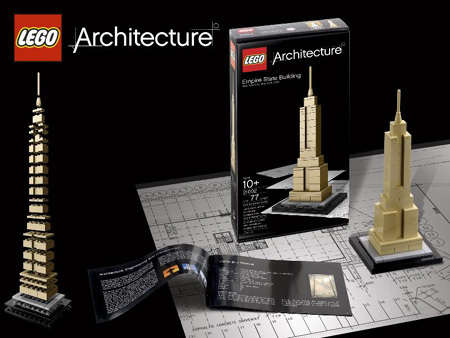 and the Empire State Building– very cool, right? 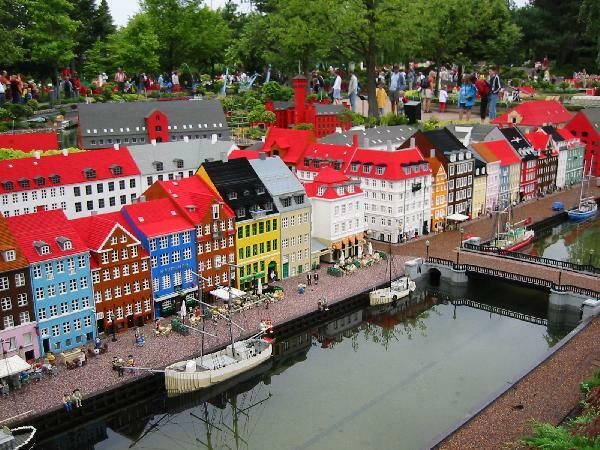 Next up on my Lego Obsession though, is to go to Lego Land. I have always wanted to go- and can’t wait to hear how it was from some neighbors/friends/customers who went this week as one part of their Spring Break in Cali. Looks like they even have a Water Park- crazy. What makes these so fascinating? All the little pieces? Building them yourself? The complexity juxtaposed with the simplicity? Maybe its time to just enjoy them, feel like a kid again (maybe that’s it!) and stop thinking about it so much. ENJOY! 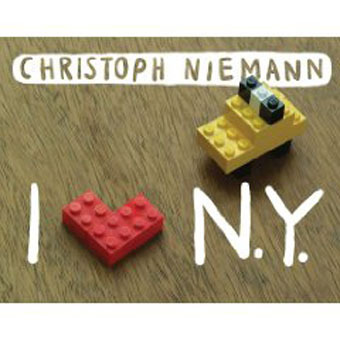 Guggenheim set- $40, Empire State Building– $22, I Lego New York book- $15.95. Trip to Lego Land- priceless. Tags: "Alison Lowenstein", "Annie's Blue Ribbon General Store", "City Kid New York"
We are SUPER excited to be hosting local author Alison Lowenstein this Saturday for a party at the shop for the release of her new book, out this week- City Kid New York- The Ultimate Guide for NYC Parents with Kids ages 4-12. 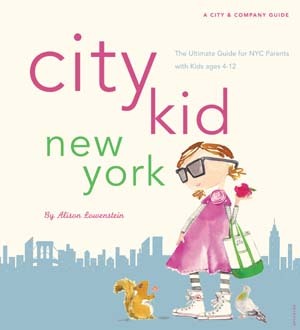 The lovely Alison will be on hand to answer all your questions about the best things to do with your kids in NYC, plus we will have milk & yummy cookies from InJenniesKitchen.com, and some other treats for the kiddies (coloring sheets of NYC landmarks…). So come out to the shop on Saturday and say Hi. If you are not in the ‘hood, but know this would make a great gift for someone you know (and their family)- you can also buy it online here– $18.95 (we can also have Alison sign it for you! ).